What Is the Best Coworking Space in San Francisco for Tech Startups? It's a question most people don't have to answer. You work wherever your employer tells you to work—plain and simple. When you're running a tech startup, determining your best office location isn't always easy. Growth: Team size can change rapidly depending on funding. Committing to a workspace for a year is difficult when you don't know the number of desks you'll need. Culture: Company culture plays a huge role in attracting, maintaining, and motivating team members. An uncomfortable working environment destroys mojo, and can keep top talent away. Yet, balancing a "trendy" workspace on a bootstrapped budget is nearly impossible. Budget: Renting an office space for a year is most definitely the wrong place to allocate budget when you've only got runway for the next six months. Plus, there are also massive savings per headcount--20-30 percent year-over-year--when you choose coworking over a traditional office lease. How should a tech startup approach finding an ideal office space, offering flexibility, growth potential, and even a little "cool factor?" 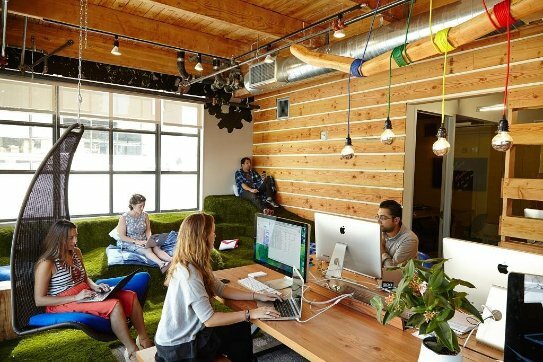 Start by checking out some of San Francisco's top coworking spaces for tech startups. When evaluating potential coworking spaces, it's important to remember one thing: Best will be subjective depending on your needs. With more than twenty coworking spaces (not counting spaces with more than one location), The Bay Area has a space for every type of startup, personality, and budget. To help narrow down your search, we've put together a few criteria to use when evaluating your options. Looking for top tech startup coworking spaces in the Bay Area, along with other key resources? Grab our guide: The Silicon Valley Startup Guide. What meets your needs today, may not work tomorrow. Which is why finding a coworking space that can grow with you is key. When starting out, it may be just yourself and another team member. In which case, open seating, hot seating, or surf desks, may suit your needs. Such was the original concept of coworking—visit a coffee-shop-like place with a kitchenette and hope your favorite table is available. Fast forward to 6 months from now, and you have just scored a seed round of funding. Where are your four new employees going to sit? Tech-friendly coworking spaces usually offer additional options like dedicated desks and office suites. Start out at the right place, and you'll never have to move more than a few feet away. Open seating memberships are $550/month. Personal desk memberships are $750/month. Bonus: Galvanize also has a pretty sweet rooftop view of the Bay. 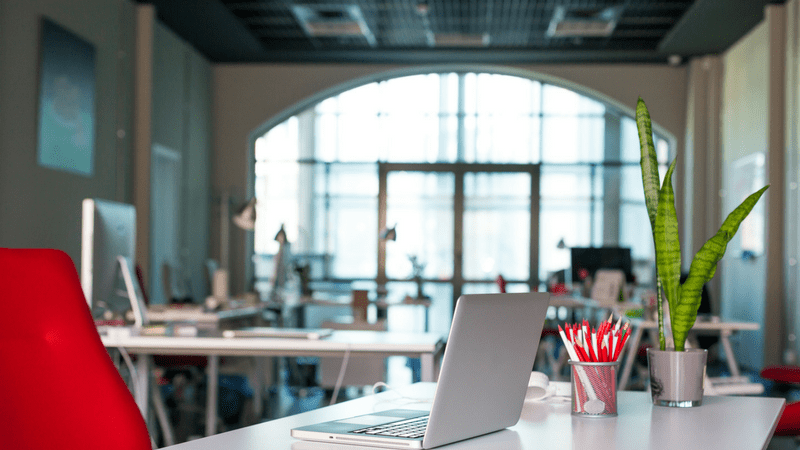 Before deciding on your coworking space, make sure to ask about anticipated availability. Is there normally a waiting list for dedicated desks? Office suites? If so, how long? Also, make sure you understand exactly what your membership level includes. While most tech-friendly coworking spaces offer 24/7 access, some limit hours from 9-to-5 for open seating memberships. The term "company culture" has become a buzzword in recent years; especially here in Silicon Valley. It's what companies like Google and Facebook are known for; and it's how they have managed to attract some of the world's brightest talent. But what if your startup doesn't have a dedicated office just yet? Can you still create a company culture? Absolutely. Your company culture is more than your environment; it's the personality of your company and the experience of working on your team. Mission statement, values, ethics, and goals all contribute to "the vibe." With that said, working in the right environment can significantly affect how motivated employees feel. Choose a coworking space that supports the kind of company culture you want to emulate. 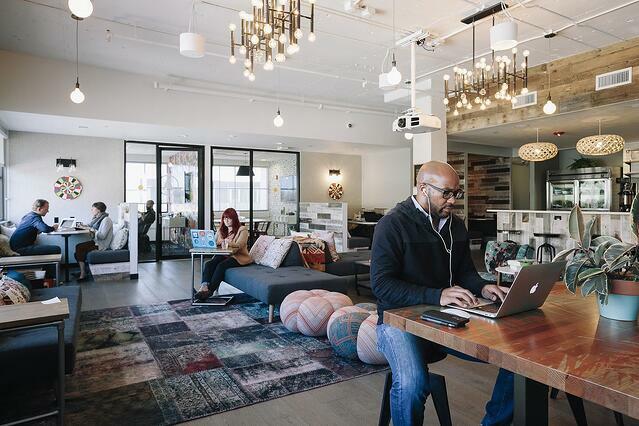 In our opinion, the best San Francisco coworking spaces create culture by defining their space. At RocketSpace this is something we're proud to say we do quite well. Our coworking space was started by tech entrepreneurs looking to create a workspace specifically for tech companies and their needs. Admitting seed to Series C funded technology-focused companies with MVPs. Regularly hosting tech-industry thought leaders and entrepreneurs for roundtable discussions and trend talks. Setting the tone with friendly staff members to assist you with questions. Hosting regular social and networking events to boost community. I'm successful, and I take myself seriously? OR I'm a freelancer with a Macbook? When holding meetings with potential investors, clients, and employees, it's important to do so in a place that has reservable meeting space, whiteboards, and enough room for everyone. Your workspace reflects your perception of productivity. Presenting yourself in a clean and organized space helps with first impressions. One San Francisco coworking space that gets ambiance is WeWork. With nine locations across the Bay Area, WeWork is a trusted name in the collaborative work arena. Though each location has its own distinct feel, you can generally expect exposed brick, wooden floors, and modern industrial motifs. Locations also include game rooms with pool tables, Xbox, chess and bike storage rooms. Yep, they even have a shower. WeWork also features reservable conference rooms that are dressed to impress. Judging from the reviews on Yelp, they seem to be a big hit. Several members said they felt confident closing deals there. One of the biggest perks of coworking is not having to concern yourself with the routine maintenance that comes with signing a lease. With no garbage to take out, no TP to change, and no wondering who's going to cave and finally change the light bulb, you will get more done. However, when it comes to the services provided, it would be mistake to think all collaborative workspaces are created equal. While you may not have a need for every available amenity, there is one you must insist upon: Reliable Internet connectivity. Always ask working members if they have ever experienced slow connections, dropped calls, or online issues before joining a space. Though it may seem obvious, you would be surprised how many startups overlook it. One San Francisco coworking space with abundant amenities is Parisoma. Founded in 2008, the facility is located in the heart of SOMA. Members enjoy free classes and events, along with the perks of stocked kitchens, printers, and conference rooms. Finally, the best coworking spaces also function as VC hubs. Attracting venture capitalists requires intense networking, relationship nurturing, and enticing deliverables. If someone has already gone through the trouble on your behalf, why wouldn't you take advantage of it? Kill two birds with one stone by working AND pitching in the same space. When interviewing coworking facilities, ask how readily VCs are available on-site and what you can do to meet them. However, if you really want to turbocharge growth, consider applying for a spot in an incubator + workspace. 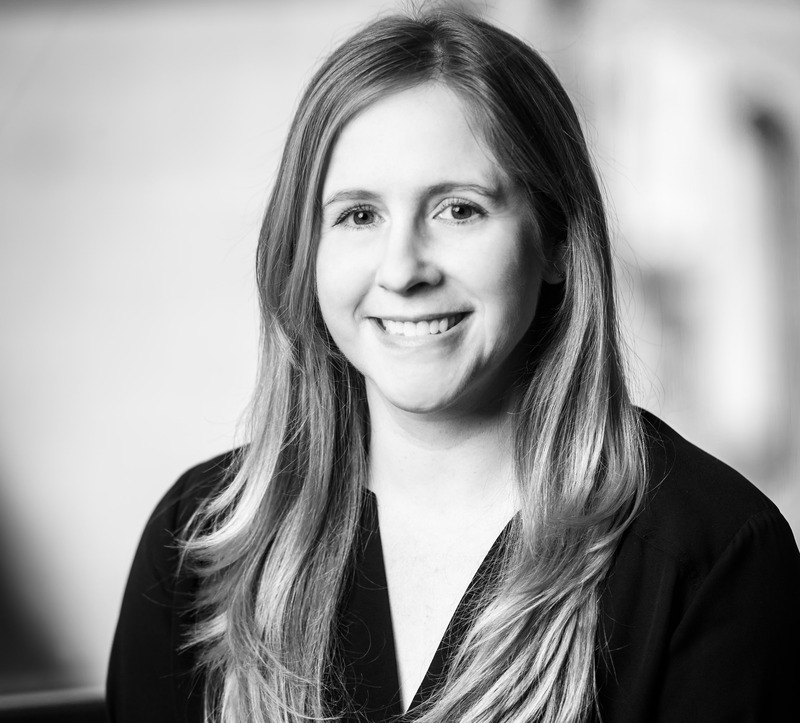 Besides our own corporate accelerator programs (which have no equity requirements), 500 Startups' Seed Program offers access to more than 1,000 founders, more than 200 mentors, and complementary distribution. Additionally, they invest $150K in exchange 6 percent equity. There's just one catch (besides the equity). It costs you $37.5K to participate. Unfortunately, there is no definitive answer. Your best option depends on your budget, preferences, and niche. While RocketSpace does check off the criteria listed in this article, we can't say it's right for everyone. 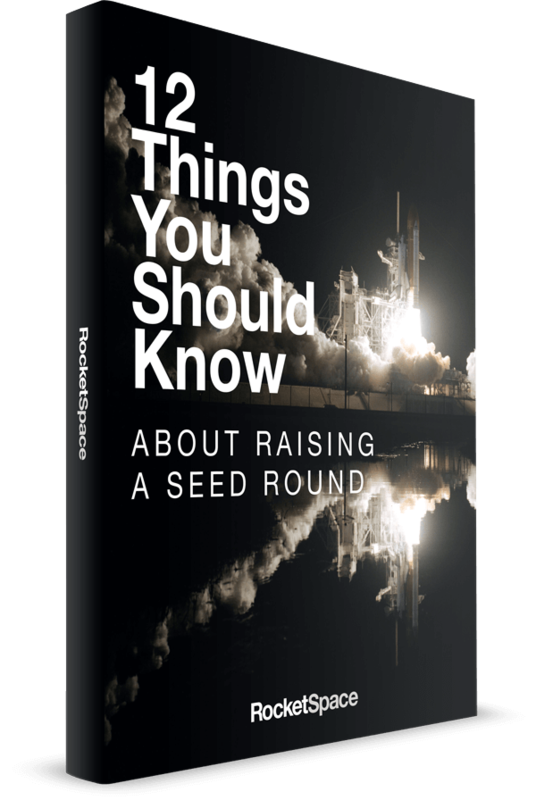 Though of all the companies that have called RocketSpace home, 18 of them sport a valuation greater than $1 Billion. For startups looking for an extra boost, we offer a robust partner program, which facilitates key partnerships between tech startups and organizations in the tech space to help facilitate growth and support innovation.